I helped out today at the monthly coffee morning, that our neighbour Sharon runs at the village hall. When I wasn’t making tea and coffee I tasted all sorts of cakes and my favourite was a little Bakewell Tart, so that got me thinking I should try a Bakewell Tart next week. 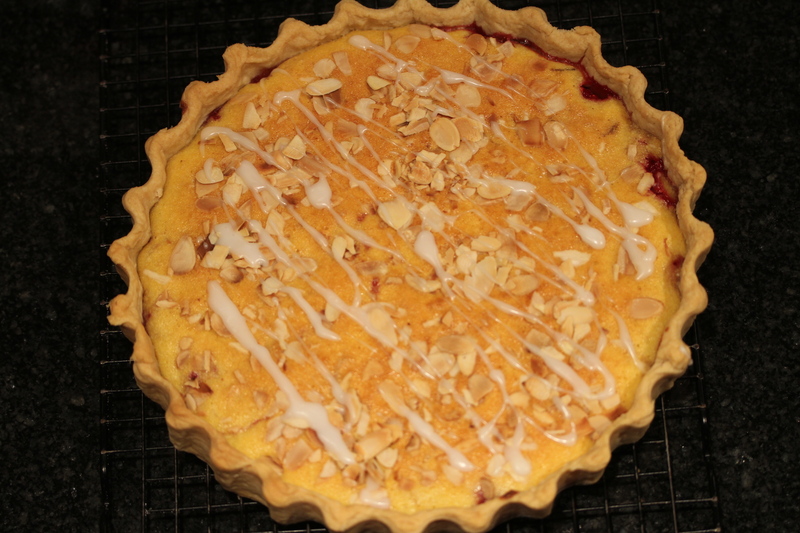 So next weeks challenge is a bakewell tart, what I haven’t decided is if it is to be a big tart, or lots of little ones. I’m still waiting for somebody to take on my challenge and cook with me. Thats me for this week, I’ll see you next Tuesday with hopefully a lovely Bakewell Tart.